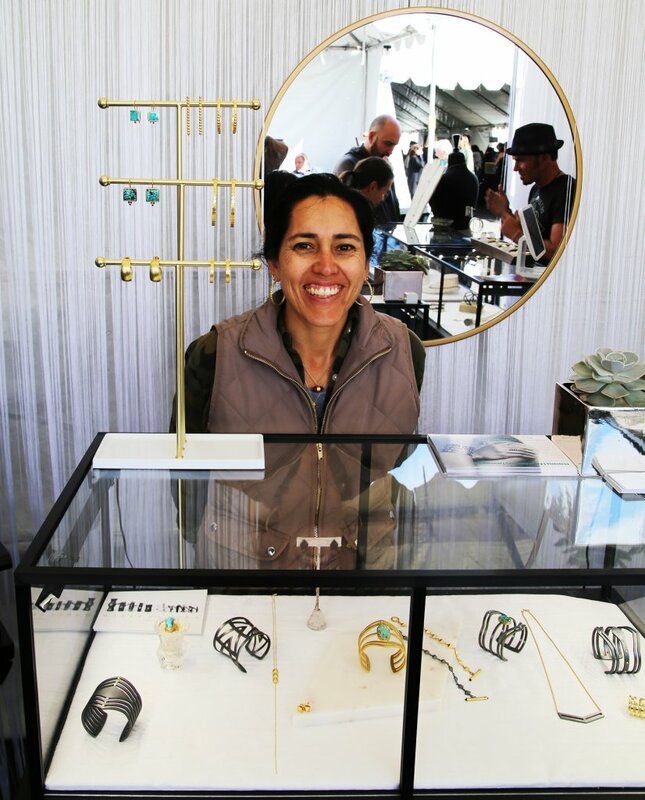 Four Winds Gallery excitedly attended the 2018 Heard Museum Guild Indian Fair and Market the first weekend of March. Following is a brief reflection on the effects of being fortuitously surrounded by amazing artists and phenomenal works of art for days on end. 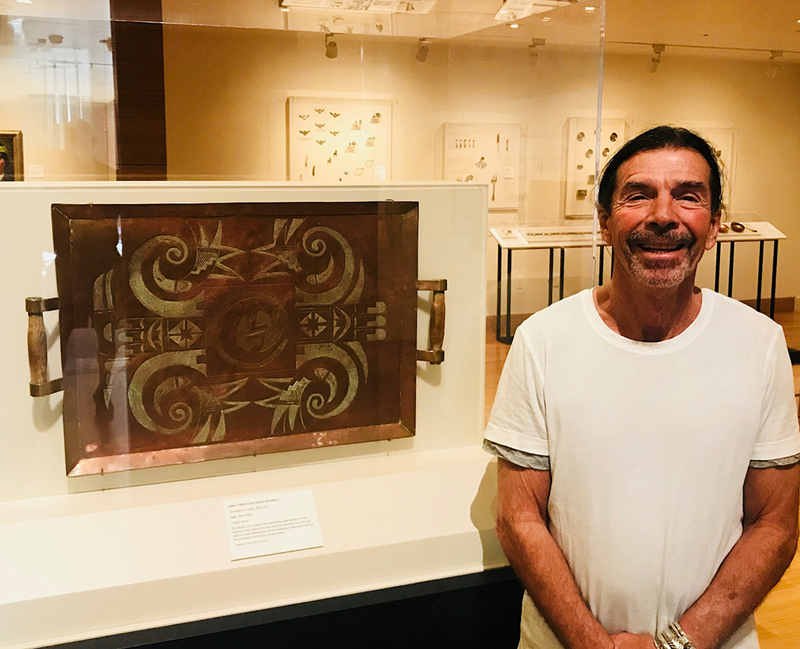 Owner of Four Winds Gallery, John Krena, stands beside his intricately stamped copper serving tray by Awa Tsireh on display. Krena loaned the piece to the Heard Museum for this exhibition. The Heard Museum in Phoenix, Arizona, held its 60th Annual Indian Fair & Market on the traditional first weekend of March 2018. 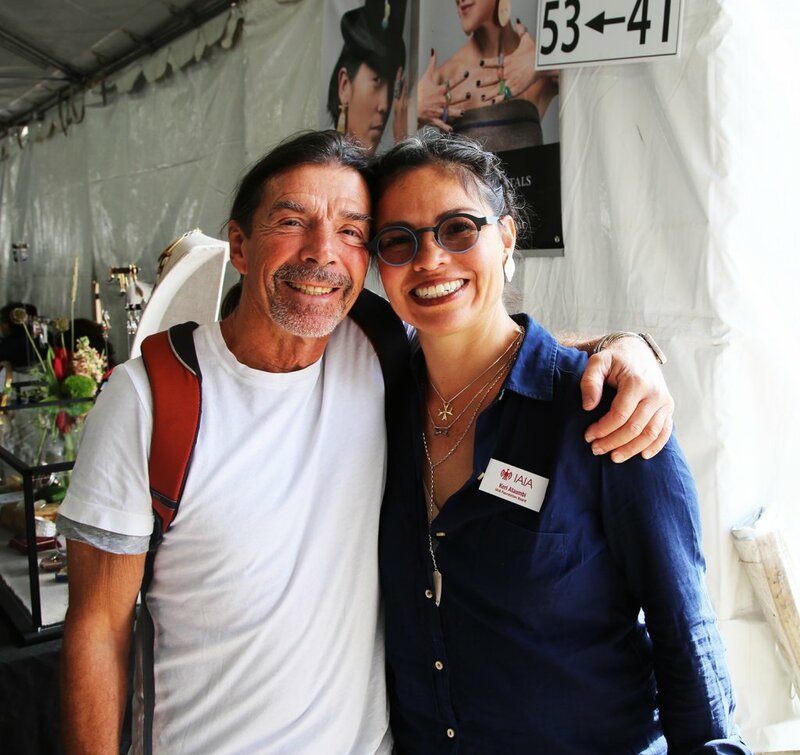 The second largest market of its kind in the country, this longstanding nationally recognized event began in May 1959 with the intent of providing an opportunity for Native American artists to display and sell their work. The first featured a young Charles Loloma and Fred Kabotie among others who went on to become masters. The first national, all-Indian juried competition show known as the “All-Indian Arts and Crafts Exhibit” joined the Heard’s Indian Fair in 1990 creating what we experience today as “The Heard Museum Guild Indian Fair & Market.” This year the fair featured over 600 Native American artists, displayed innovative works from a variety of mediums in the Best of Show exhibition, and brought in over 10,000 people to partake in the celebration of this vibrant culture. 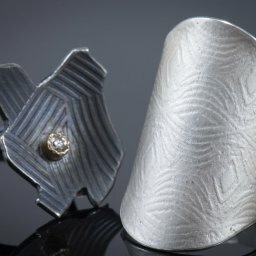 Dedicated to the advancement of American Indian art, The Heard Museum is known for its world class exhibitions and put its best face forward with three outstanding collections on display during the fair: “Symmetry in Stone: The Jewelry of Richard I. Chavez” through August 5th, “Of God and Mortal Men: Masterworks by T.C. Cannon” through April 15th, and “Awa Tsireh, Pueblo Painter and Metalsmith” on display through July 1st. 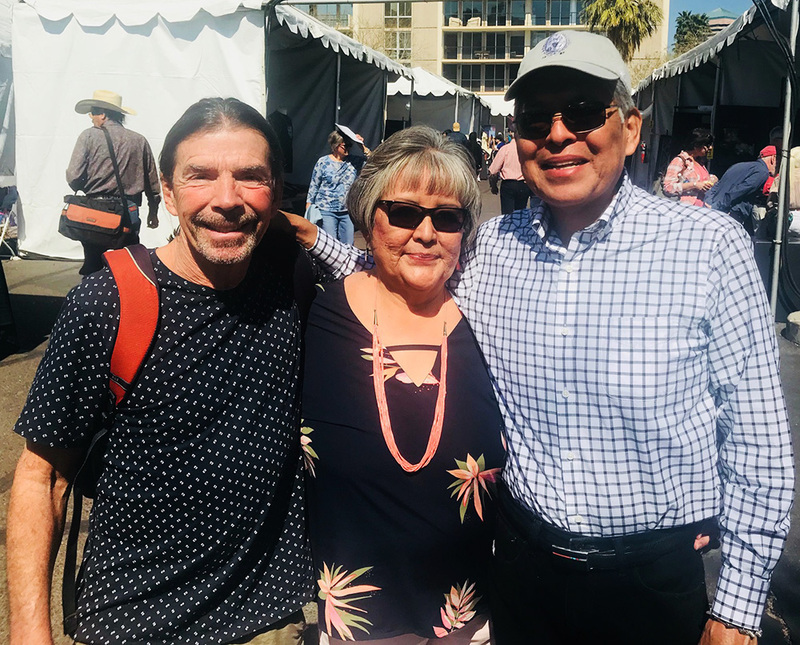 John Krena with Richard and Sharon Chavez at The Heard Museum Indian Art Fair 2018. Not only does Symmetry in Stone pay tribute to one of the most iconic American Indian jewelers of our time with a retrospective of Richard’s outstanding 40+ year career, but this exhibition also serves as a catalyst for a discussion about contemporary Native American jewelry and how past experiments of liberation from traditional standards reconvenes with today’s modern aesthetic. The Heard Fair combines well-established, acclaimed talents along side a new generation of visionaries, serving as the perfect backdrop to highlight this dialogue. 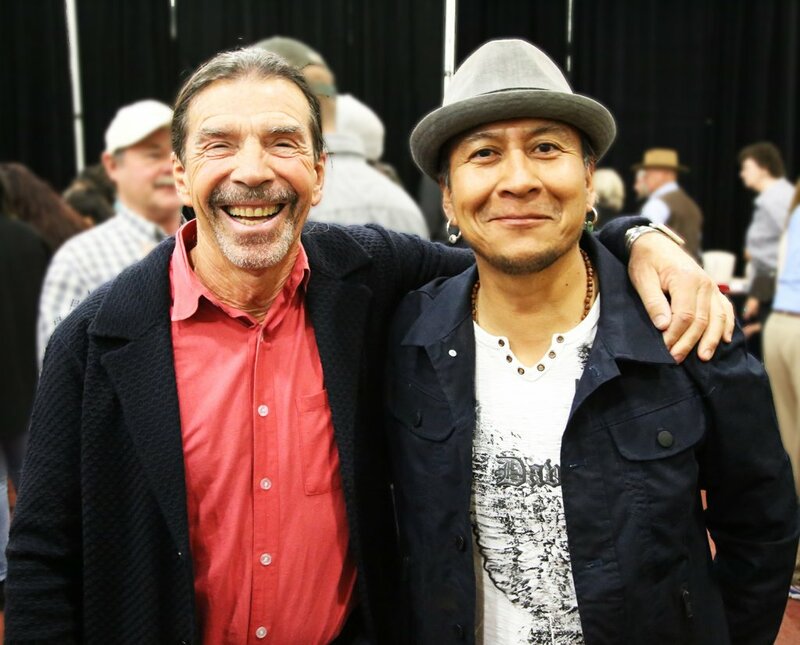 With the inclusion of Richard’s son, Jared Chavez -a highly skilled jeweler-, magnifies the bridge between a new wave of artisans and the journey of the masters before them. Traveling from the celebratory Best of Show soiree Friday night, to the personal contact with artists at their booths during the fair, to a highly curated exhibition of one of the fathers of contemporary Indian jewelry causes one to appreciate the past and simultaneously envision the future. But how did it begin? 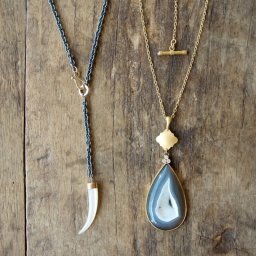 Where did the roots of traditional jewelry branch off into a new perspective? 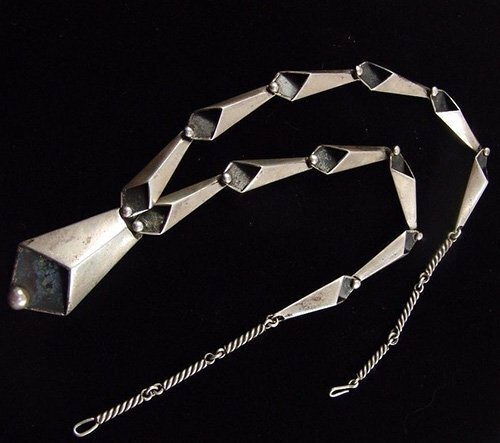 And how does this inspire the contemporary jewelers of today? 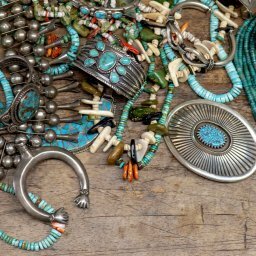 Over the past fifty years, American Indian contemporary jewelry has transformed from a traditional style to an art form of international acclaim. 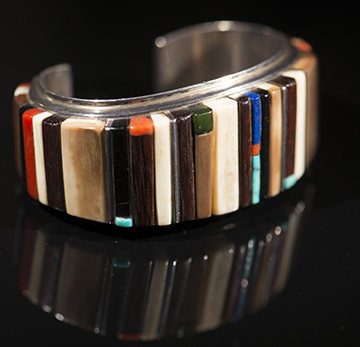 Beginning in the late 1940’s with the inventive, modernist designs of Kenneth Begay, American Indian jewelry embarked on a journey of expansion. 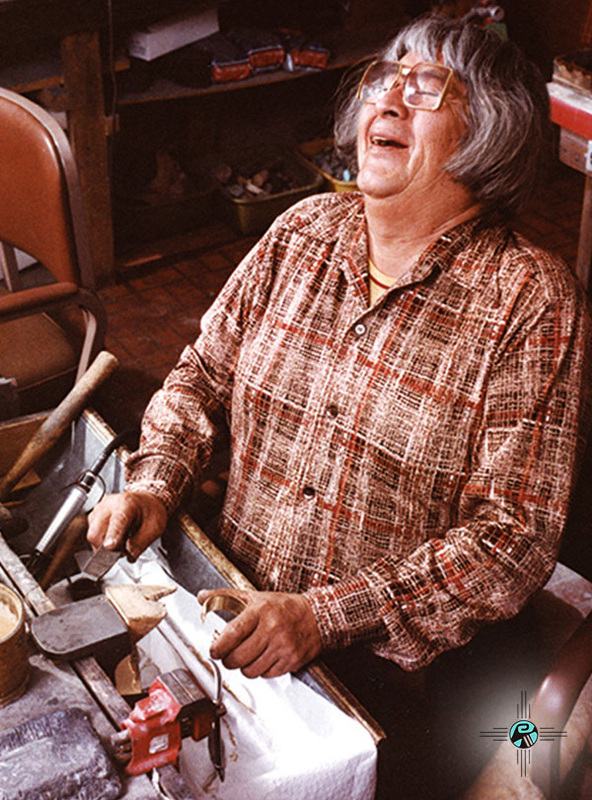 Charles Loloma, arguably the most influential Native American jeweler, rode this wave of curiosity into the 60’s and 70’s with passionate vigor. 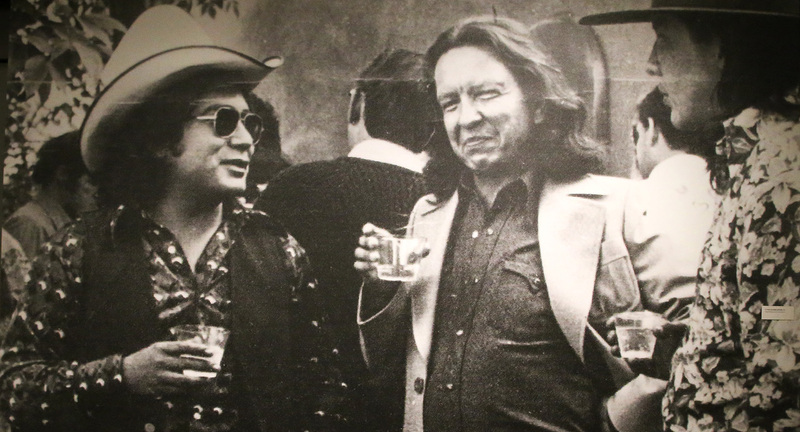 Many talented compatriots followed suit with their own individual styles: Preston Monongye, Richard Chavez, and countless others expressed their creativity and broke from traditional ideas. The 1970’s embraced these cutting-edge designs with the incorporation of Southwestern jewelry into fashion by companies such as Saks Fifth Avenue and designers such as Ralph Lauren using it to help define the energy of the times. These radiant moments in history shine through today proving Native American jewelry as necessary and timeless works of art. Contemporary artists today work in a globally influenced, culturally diverse world with technological advancement quickening its pace exponentially. The Heard Museum Best of Show was a phenomenal overview of the direction modern contemporary Native American jewelry is headed. 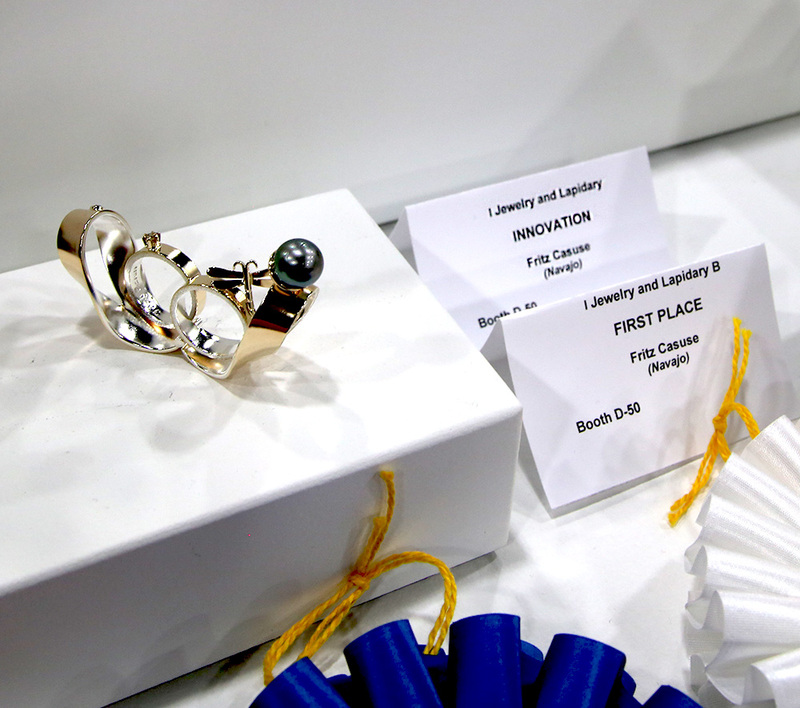 With the intricate approach of Fritz Casuse taking First Place in ‘Innovation’ with a dynamic ring titled Infinity, and Edison Cummings taking Second Place in ‘Jewelry and Lapidary’ with an addictively handsome cuff and bolo duo titled Yei Bei Chei, the show displayed countless styles of the jewelry of our time. Keri Ataumbi walked away with an honorable mention for her Rainbow Tufa piece after winning first place in 2017 for her charming creation, Ah Oung Mah. 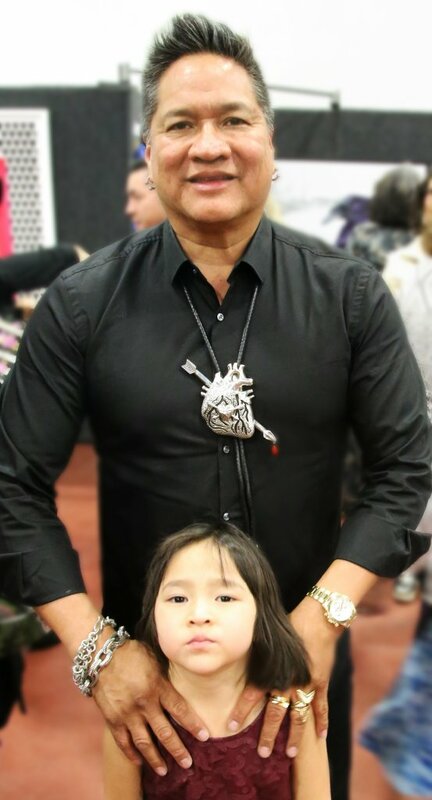 How do you begin to respectfully applaud every single modern Native American jeweler, each complete with fiercely individual styles while borrowing inspiration ceremoniously from works and masters of the past? There is Olin Tsingine, relatively new to the scene but already creating lusciously refined work, taking First Place in ‘Best of Class’ for his Morning Dew adornment last year. 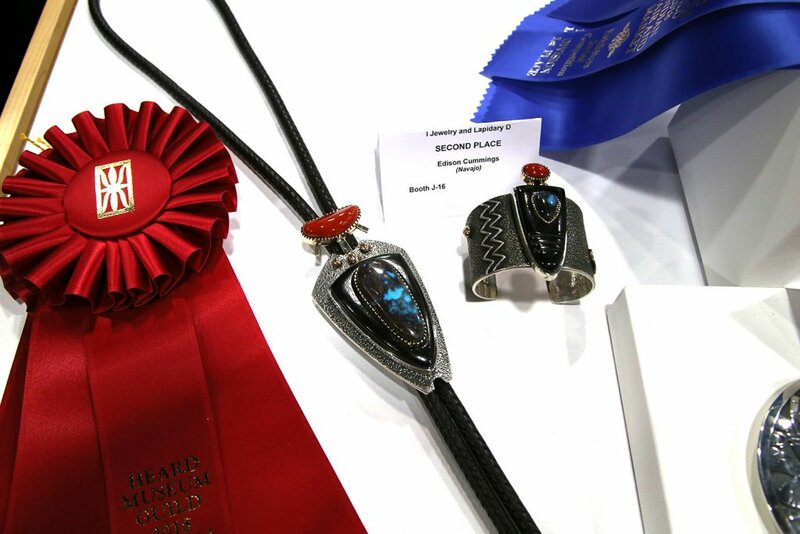 Maria Samora taking home ‘The Best of Jewelry’ award with her hypnotically graceful geometrics in 2011, and Cody Sanderson the artist/engineer walking away with ‘The Best of Show’ award in 2008 with his sinfully edgy conception. These artists are attracting the same type of energy from the 1970’s with their works being used to elaborate and influence current fashion trends. Samora was slathered all over the Vogue April 2016 issue with musical diva Rhianna, and recently Sanderson was featured in the L.A. Times February 2018 article for his rock n’ ready heavy weight “5 out of 5 Stars” cuff along with celebrity endorsements of his accessories through social media and world class gala events.